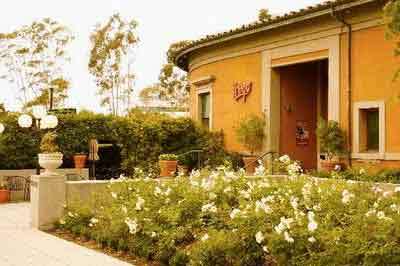 This Southern California wedding officiant is quite impressed with Prego Ristorante as a wedding venue. Prego Ristorante offers a perfect setting for your romantic wedding. It is reminiscent of a Tuscan country villa. 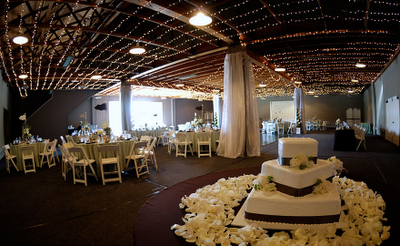 Wedding couples often reserve the entire restaurant so that they can use all of its wonderful spaces. Wedding ceremonies are usually held on La Terrazza or the Private Courtyard off the Main Dining Room. La Terrazza is shaded by a lovely vined trellis. The gentle splashing of fountains lends a soothing sound. The fountains are lovely backdrops for wedding photographs. You can choose menus at Prego Ristorant to suit your specific tastes. Prego’s appetizers, entrees, and desserts demonstrate their in-house experience! Executive Chef Ugo Allesina’s inspiring dishes complement a unique wine list. Prego Ristorante stocks a huge array of wines and Champagnes. For more than 25 years, Prego has received fine-dining awards from the Restaurant Writers’ Association and the Wine and Food Society of Southern California. If you are planning your wedding ceremony or reception anywhere in Los Angeles County or Orange County, California then consider Prego Ristorante. And this officiant, the Officiant Guy, would love to be your wedding officiant.